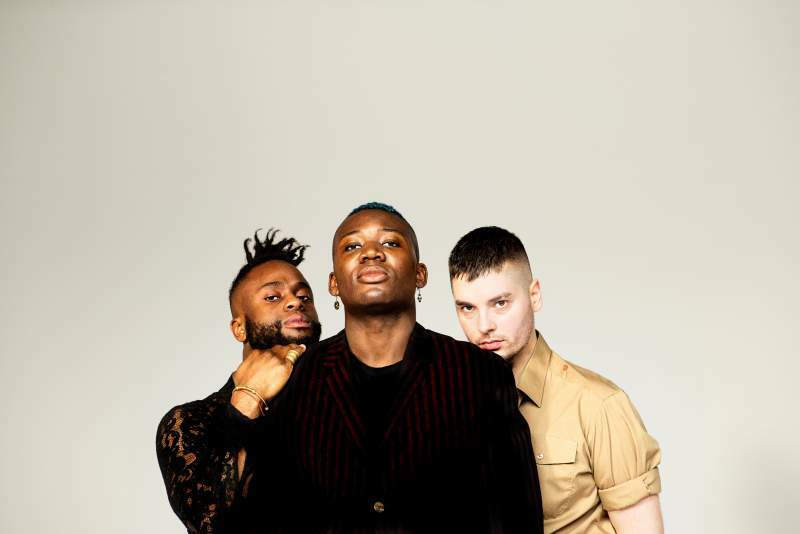 A number of curious decisions preceded the awarding of this year’s Mercury Prize, and few more so than the omission of Edinburgh’s Young Fathers. Having received the 2014 gong for their debut album Dead, it’s true that the trio have enjoyed more luck than most in swaying the Mercury panel. Even so, their absence from shortlists since has been genuinely baffling; particularly given they’ve delivered a pair of superb – and arguably superior – successors in 2015’s White Men Are Black Men Too and March’s Cocoa Sugar. It’s all immaterial, of course; and you certainly won’t hear any grumblings on Tuesday 4th December when they visit the Boiler Shop for their biggest North East show to date. Explosive, effervescent and utterly magnetic, the group’s live shows have already stunned audiences at Riverside and the BBC 6 Music Festival, offering an entirely different proposition to their already electrifying studio work. If the prospect of witnessing Britain’s finest hip-hop outfit in full flow isn’t enough, there’s the added bait of a support slot from Brussels-born, Cape Town-based artist Petite Noir, who’s collaborated with the likes of Danny Brown and Saul Williams and recently showcased his Afrobeat-infused art pop on a bold and beautiful mini-album, La Maison Noir. Unmissable!